Popular UK clothing retailer Primark is looking to launch its first e-commerce website, reports Brand Republic. 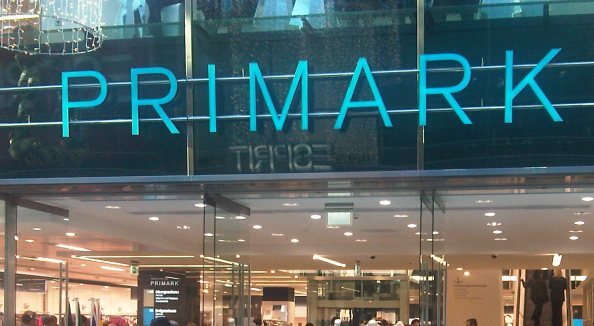 Although headquartered in Dublin, Ireland, where it’s branded as ‘Penneys’, Primark is a subsidiary of Associated British Foods (ABF) and it has over 200 stores across the UK, Ireland and Western Europe. Primark is known for selling clothes at the budget end of the market, but its current website is more of a repository for information about the company and a store locator. But now, ABF has put out a tender to build its first e-commerce site, which is expected to go live some time in 2012. Although many of its rival retailers have already made the move into the e-commerce space, Primark has so far resisted. But with recorded revenue of £2.7bn in 2010, its decision to start selling online could be more about protecting its current market share rather than seeking to grow it.